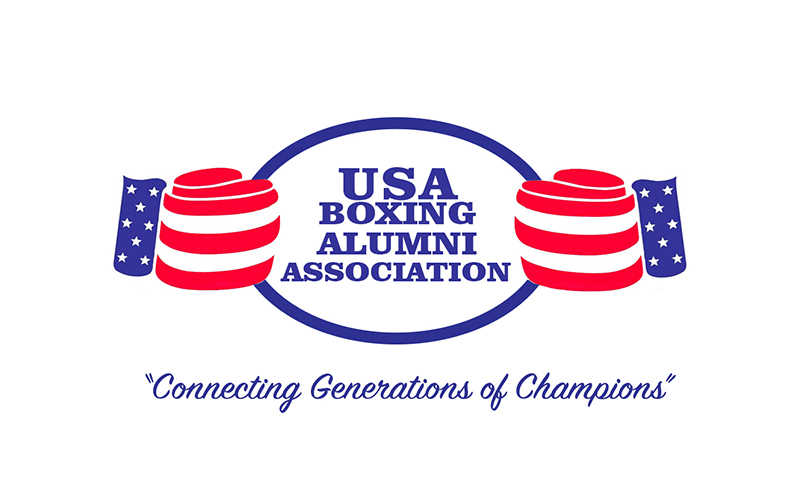 The fledgling USA Boxing Alumni Association will host a gala reception this Friday night (Dec.) 8, highlighted by the induction of the inaugural class of the USA Boxing Alumni Hall of Fame, at the Courtyard by Marriott Downtown in Salk Lake City, Utah. The reception is being held in conjunction with the 2017 USA Boxing Elite and Youth National Championships and Junior and Prep Open, Dec. 5-9, also held in Salt Lake City. “The Greatest” and “The Real Deal”, respectively, Muhammad Ali and Evander Holyfield, will be the first boxers inducted into the USA Boxing Alumni Association Hall of Fame, joining two others, veteran coaches Roosevelt Sanders and Tom Coulter, also being inducted as charter members. The late Ali is the lone three-time lineal world heavyweight champion of all-time, who as an amateur (known then as Cassius Clay), captured a gold medal at the 1960 Olympics in Rome. Holyfield was the first and remains the only undisputed cruiserweight and heavyweight world champion. At the 1984 Olympics in Los Angeles, Holyfield won a bronze medal as a light heavyweight, after a he suffered a questionable disqualification in his semifinals match. Earlier this year, Holyfield started his promotional company, The Real; Deal Boxing. A 1993 USA Boxing Hall of Fame inductee, Roosevelt coached the U.S. Marines boxing team in 1975-1978 and 1988-2000. He also served as assistant coach on the USA Olympic boxing teams in 1984 and 1992. Coulter has been a boxing coach for more than 62 years, continuing to conduct boxing clinics today around the glove. In addition to coaching the iconic 1988 USA Olympic boxing team, which captured eight individual medals, he was a consultant for the 1996 squad that won 14 meals. A national boxing champion at Syracuse University, Coulter also coaches the U.S. Army Boxing Team. International Boxing Hall of Fame inductee Al Bernstein will serve as Master of ceremonies for Friday’s event. “USA Boxing makes a positive difference in the lives of thousands and thousands of young people ion a daily basis,” the voice of Showtime Boxing said,” and I am so honored to serve as emcee for the inaugural USA Boxing Alumni Association Hall of Fame Reception. This new arm of USA Boxing will be a terrific addition to an already great organization. I look forward to it.”. Four Olympic medalists from Team USA will be in attendance: 1984 gold medalist Paul Gonzales, 1984 and 1988 silver medalists, respectively, Virgil Hill and Michael Carbajal, and 1972 bronze medalist Jessie Valdez. Other boxing dignitaries who are confirmed attendees include 1992 Olympian Raul Marquez, Hall of Fame referee Steve Smoger, National Golden Gloves champion and NBC boxing announcer B.J. Flores, three-time New England Golden Gloves champion “Irish” Micky Ward, former Air Force Academy coach Eddie Welchers, Rocky Mountain Golden Gloves franchise tournament director Larry Fullmer and others.